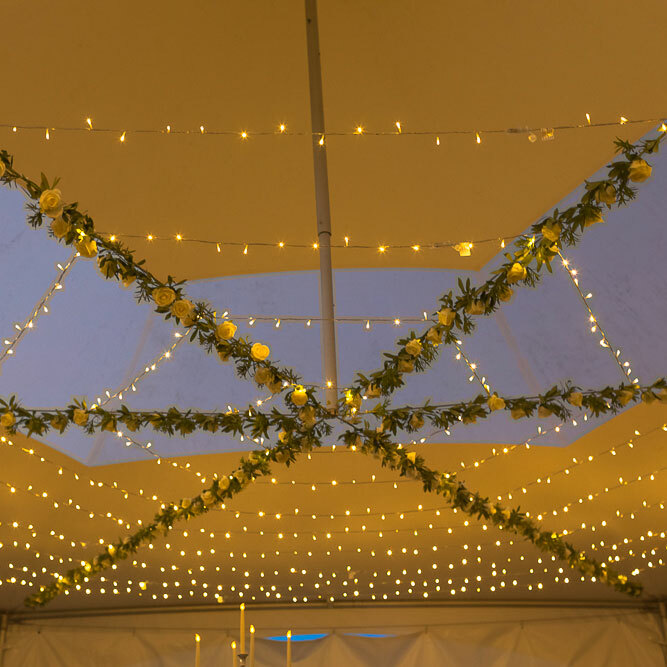 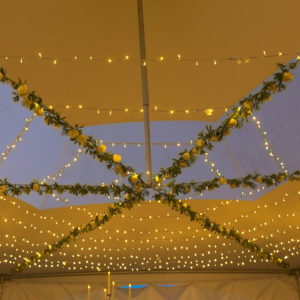 Devon Contemporary Marquees is, as the name suggests, a modern and stylish marquee rentals solution for all your event in Devon. We pride ourselves on our customer service and are pleased to have built our company organically on repeat business and word of mouth. We always make the customer experience a positive one. 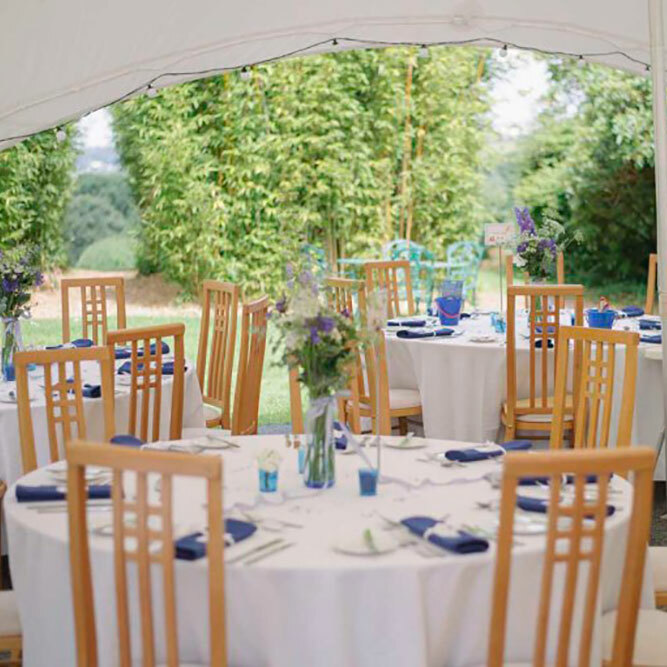 We work hard to ensure our friendly and professional service to help make every event special. 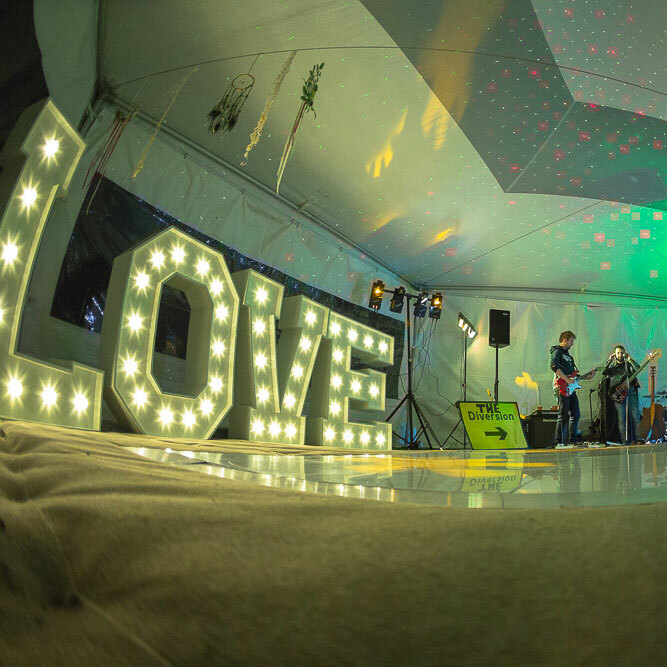 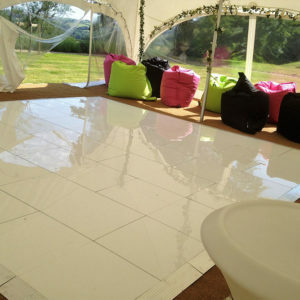 We are able to supply marquee rentals and event services in Devon, Cornwall, Somerset and Dorset. 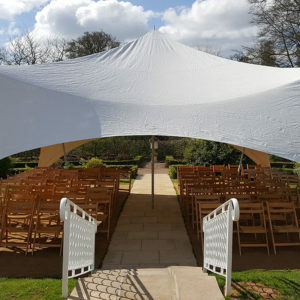 We are constantly investing in our marquees to ensure we have the most up to date modern structures to offer. All our marquees are modular, allowing us to offer the right size of structure no matter what size of event you are having. 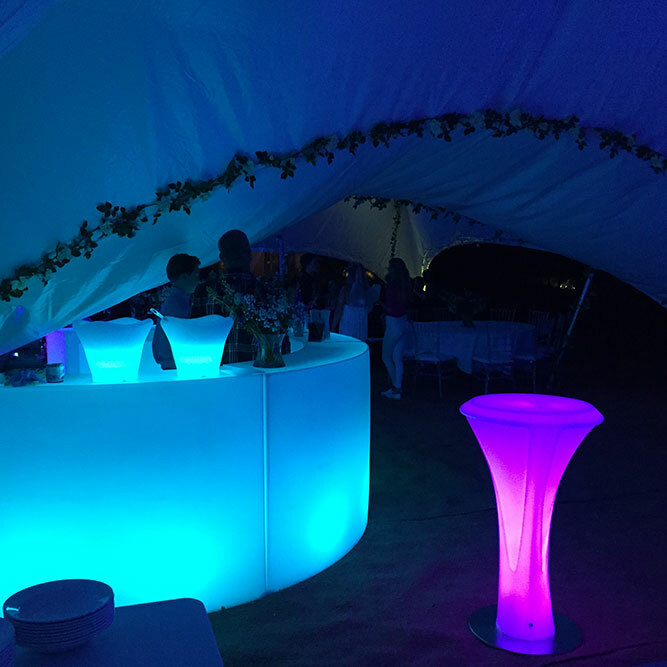 So whether it is a small intimate party, a large wedding, a summer ball or a corporate event, we have a wide range of equipment and furniture rentals including tables, chairs, dancefloors and lighting to create the your perfect event.